By now, it’s been a long wait for owners of Samsung Galaxy flagship smartphones waiting to receive the Android Oreo update. Android 8.0 Oreo was released in August 2017, but it took Samsung two months just to start an official beta program for the Galaxy S8 and the Galaxy S8+. We explored in depth all of the new features of Samsung Experience 9.0 for the Galaxy S8, and after multiple beta updates and months of testing, the company finally started rolling out the stable Oreo update to the Galaxy S8 and the Galaxy S8+. At the start of this month, we published a list of Samsung devices that may receive the Android Oreo update. The list was based on a deep dive of the firmware files of the leaked Android Oreo beta for the Galaxy Note 8 (which sadly hasn’t received its stable Oreo update yet). 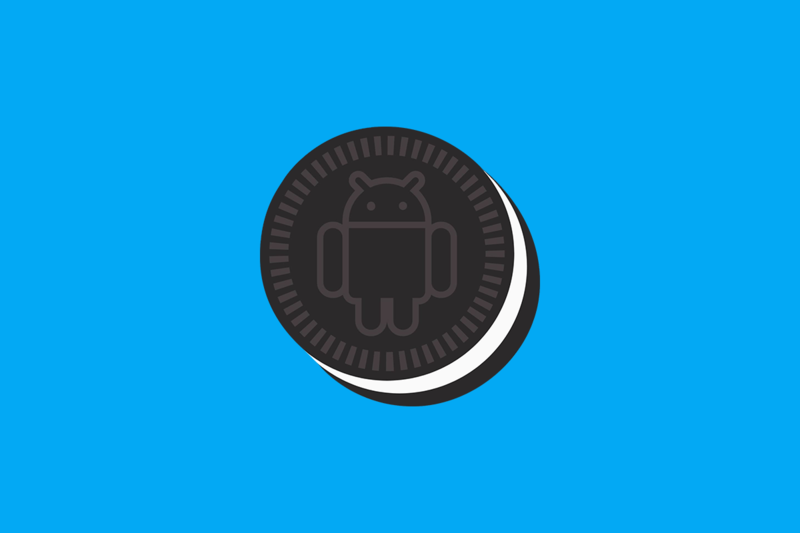 The XML files in the framework-res of the leaked Oreo beta pointed to code-names of several Samsung devices, which suggested that the company has been experimenting with Android Oreo on these devices. Notably, Samsung’s 2015 flagship smartphones such as the Galaxy S6, Galaxy S6 Edge, Galaxy S6 Edge Plus, and the Galaxy Note 5 were absent from the list. All these smartphones are powered by the Exynos 7420 system-on-chip (as 2015 was a year where the company completely skipped on using Qualcomm chips for flagship devices), and are theoretically more than powerful enough to run Android Oreo. However, some of these phones are more than two-and-a-half years old, which has led some to guess that the company would not roll out the Oreo update for them. The software update in question is Android 8.0 Oreo, and the T-Mobile support pages state: “Phase: Complete.” This may imply that Samsung and T-Mobile have finished testing the Android Oreo update for the aforementioned devices and it’s ready to start being rolled-out, but we have no way to confirm this right now. It’s also unclear whether the Oreo update will be rolled-out to all 2015 Samsung flagship variants or only the T-Mobile variants of the Galaxy S6, Galaxy S6 Edge, Galaxy S6 Edge Plus, and the Galaxy Note 5. Even so, if Samsung does roll-out the Android Oreo update to its 2015 flagship phones, it will be great news for owners of those devices. Those users will then get more than two years of software support, which will give Samsung phones a competitive advantage in this regard. Here’s hoping that the company follows through and rolls-out the Oreo update for all variants of its 2015 flagship phones.